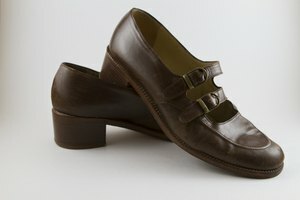 What Is the Difference Between Narrow & Medium Shoes? Shoes normally come in a variety of lengths and standard widths. This is the case mostly for economic reasons. 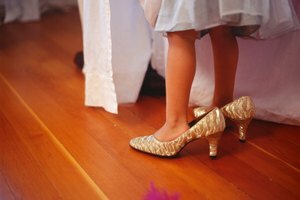 However, if you have either narrow or wide feet, you can find shoes that will accommodate your size. The standard width of the shoe will be proportional to the shoe's size, and vary with manufacturers. Typically, the width of a shoe is increased in 1/16th-inch increments for each change in size. Most shoes, unless otherwise stipulated, will be Medium, often labeled M or D.
The width of narrow shoes will also be proportional to the shoe size. 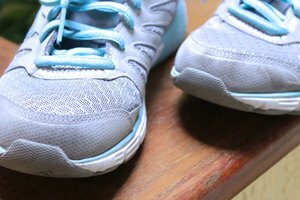 Typically, this measurement will be 1/16th inch less than that of Medium or standard shoes. Narrow shoes are most commonly indicated by the letters N, C or B. 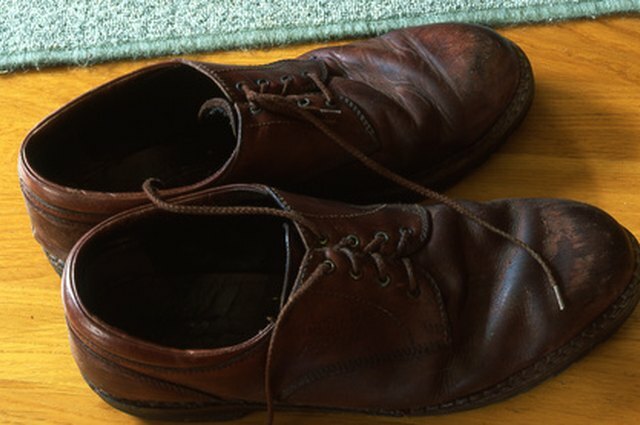 Wide shoes are those that are roughly 1/16th inch wider than the Medium shoes. Marie Greene is an art and architecture writer in New York. She completed an undergraduate degree in Economics and English and holds a Masters Degree in Architecture.